"If there is lava on this planet, it would need to cover the entire surface," said Renyu Hu, astronomer at NASA's Jet Propulsion Laboratory, and co-author of a study published in The Astronomical Journal. "But the lava would be hidden from our view by the thick atmosphere. Understanding this planet will help us address larger questions about the evolution of rocky planets." 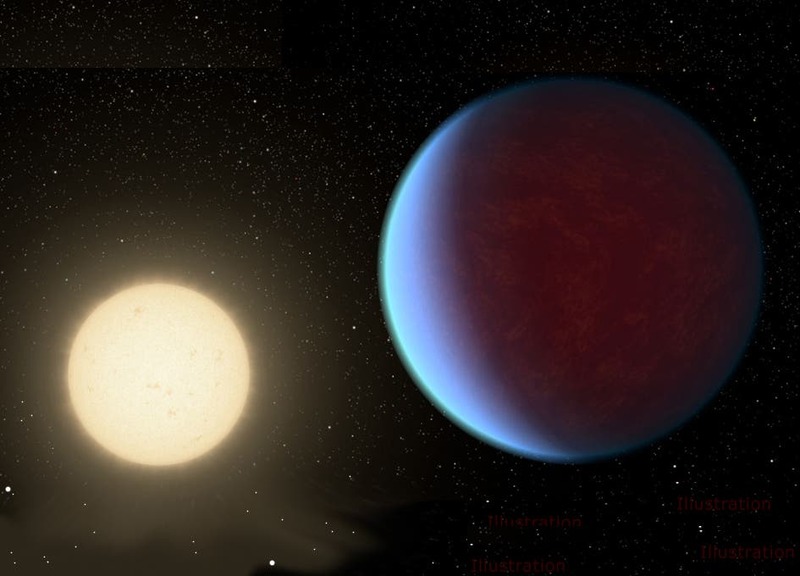 Twice as big as Earth, the super-Earth 55 Cancri e was thought to have lava flows on its surface. The planet is so close to its star, the same side of the planet always faces the star, such that the planet has permanent day and night sides. 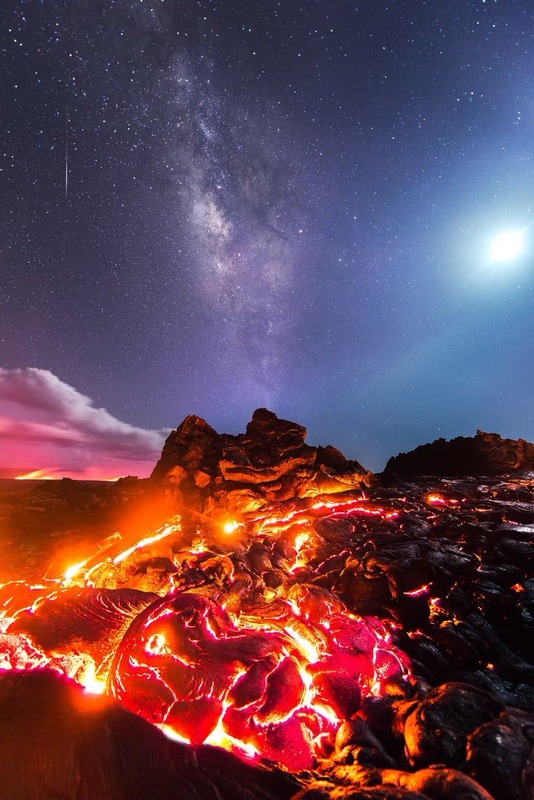 Based on a 2016 study using data from NASA's Spitzer Space Telescope, scientists speculated that lava would flow freely in lakes on the starlit side and become hardened on the face of perpetual darkness. The lava on the dayside would reflect radiation from the star, contributing to the overall observed temperature of the planet.